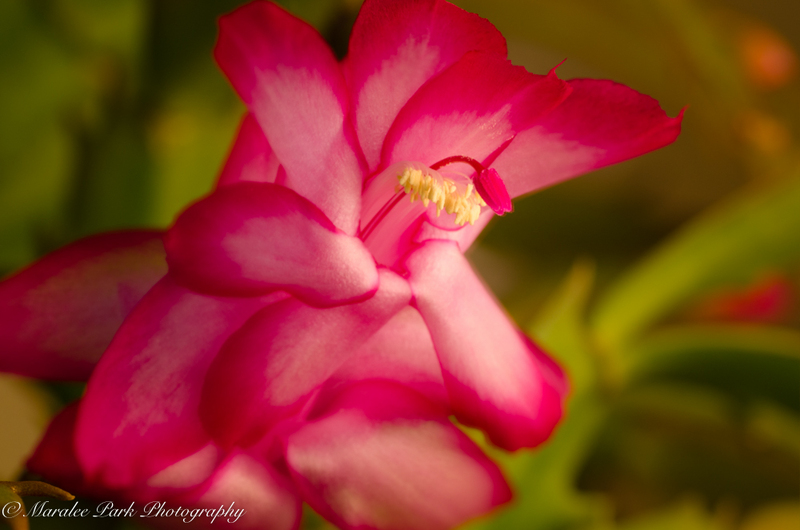 My Christmas Cactus has started to bloom. I love the flowers on this plant. Thanks, Judy. I have just one bloom right now but there are dozens getting ready to bloom.